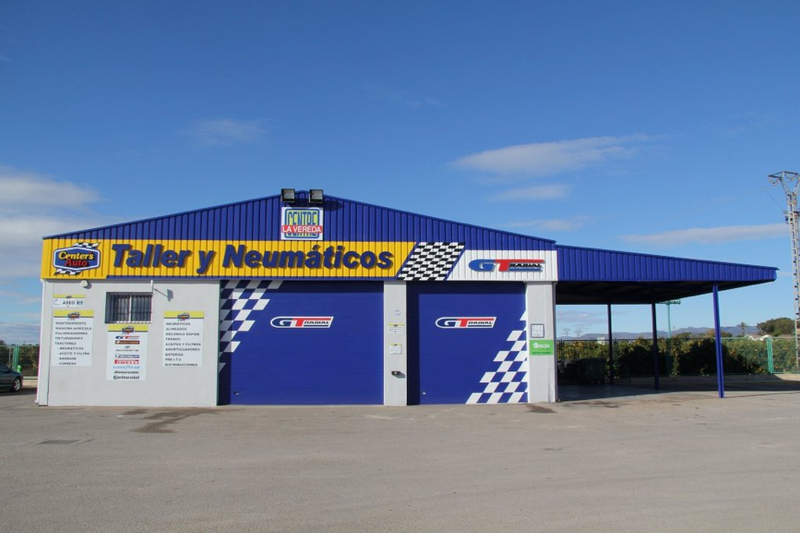 – Repairing service and maintenance of agricultural machinery: sprayers, crushers, tractors, oil and belts, oil and filters, etc. 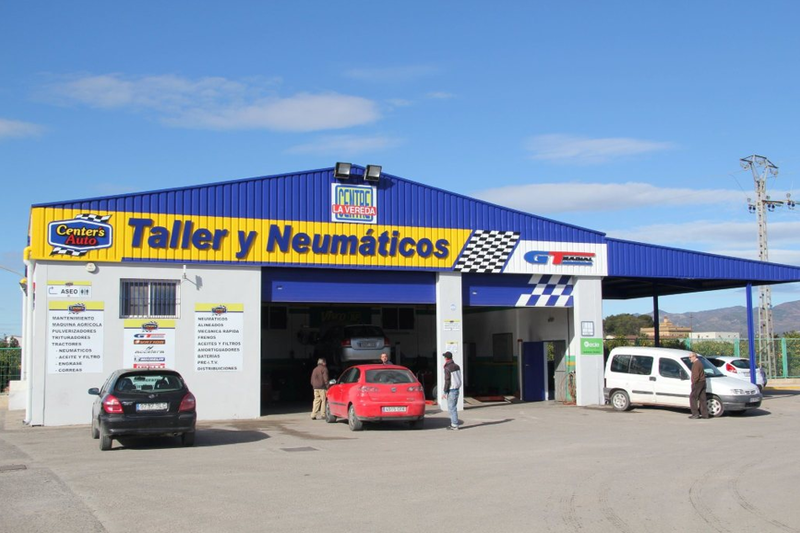 The Cooperative in association with ITV services from Ribarroja del Turia provides our partners and customers ITV mobile services avoiding travelling to other mobile inspection centers. 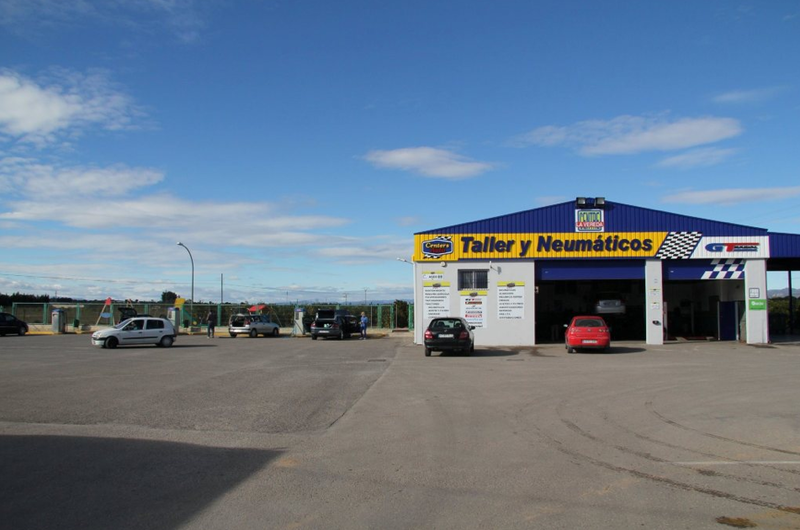 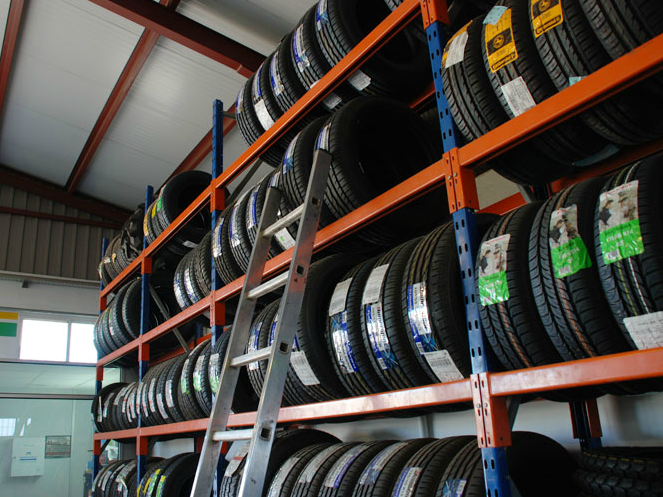 See our car repairing center through the photo gallery.